Our metropolitan campus runs along the banks of the Boise River, just a quick walk from the heart of Idaho’s largest city. We are home to more than 25,000 students from every state and more than 60 foreign countries. 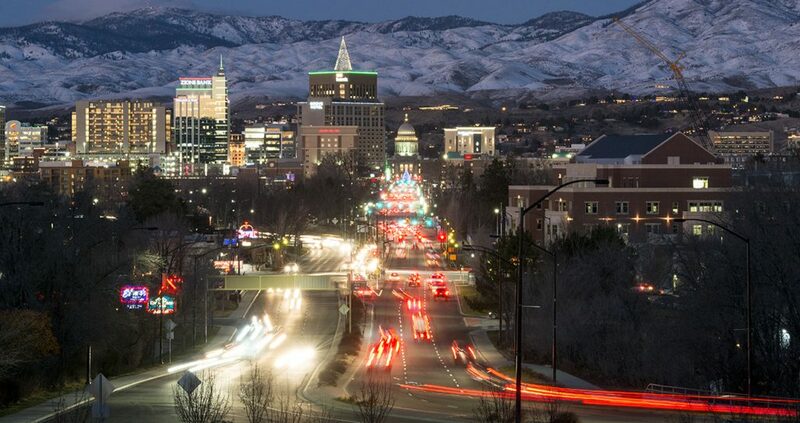 Boise is one of the most talked about cities in the country — and it’s the ideal college town. From high culture and arts, to night life, to skiing, hiking, rock climbing and river sports, adventure awaits. Our vibrant partnerships across Idaho’s Capital City offer the kinds of internships and student work experiences that will help you go beyond your major and launch you toward success. 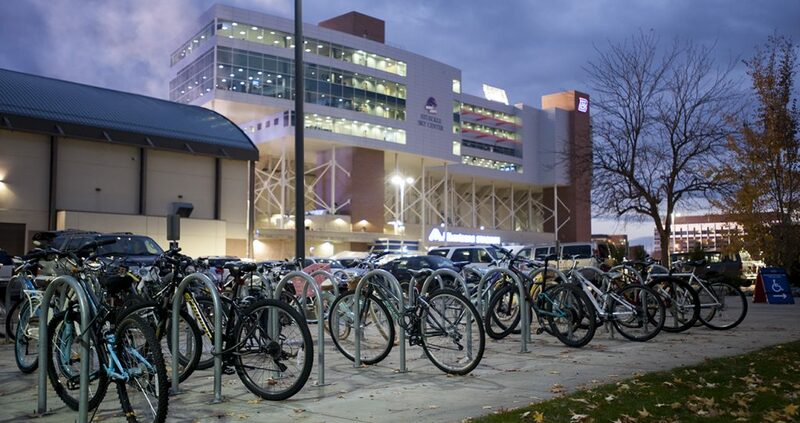 Both campus and Boise are easily walkable and bike friendly. 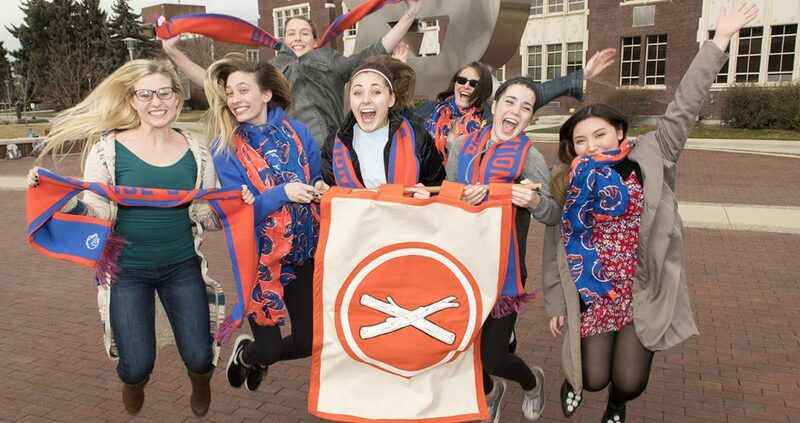 1/7: Boise State students are committed to their community. As part of an alternative spring break experience, some students chose to volunteer with Treefort Music Fest. 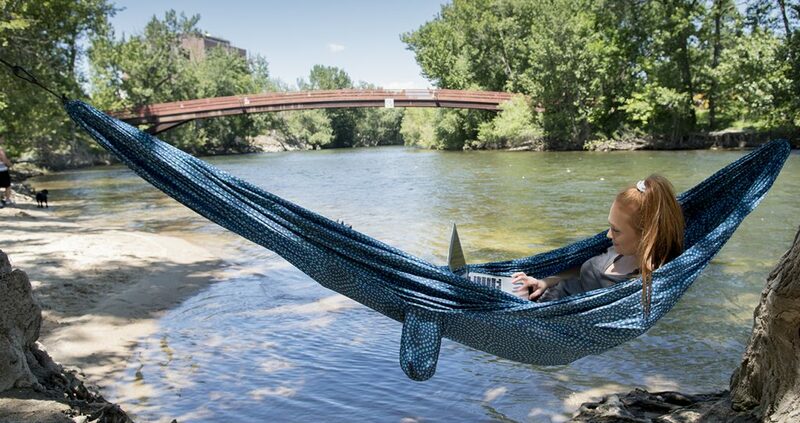 2/7: The Boise River along the north side of campus offers summer fun, as well as quiet spots for studying. 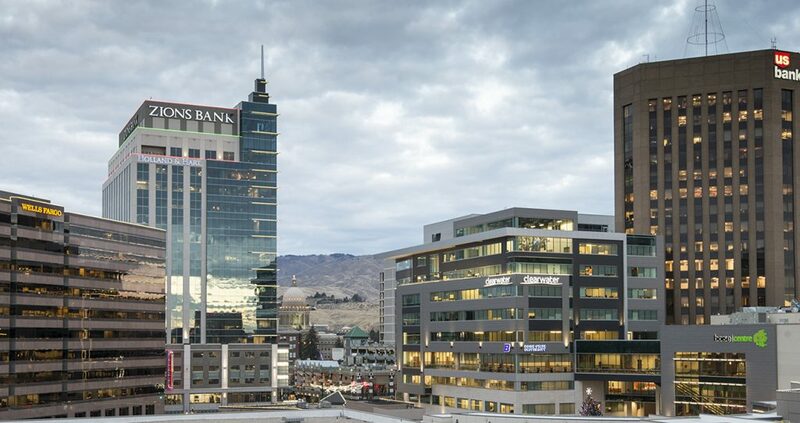 3/7: Boise State is just a short walk from the heart of downtown Boise. 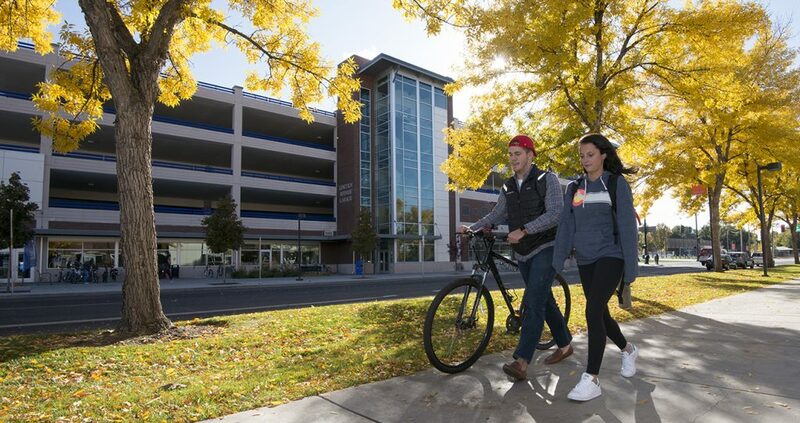 4/7: The Boise State campus, as well as the surrounding city of Boise, are easily walkable and bike friendly. 5/7: Boise State's full Department of Computer Science is located in downtown Boise along with a multitude of high-tech companies and start-ups. 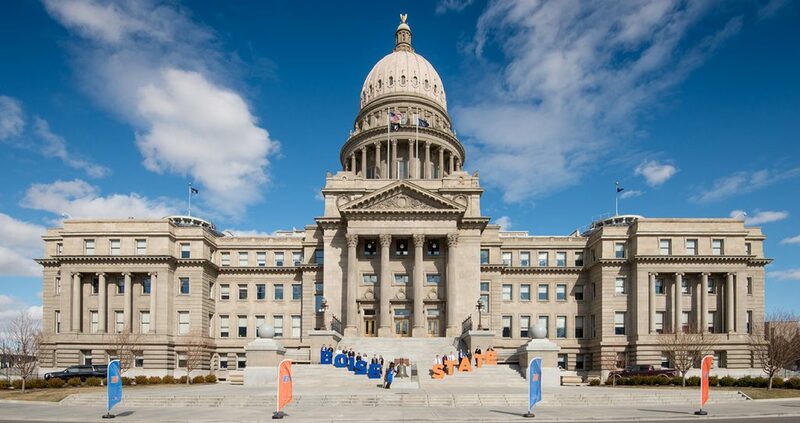 6/7: Boise State Day at the Capitol each year celebrates all things Bronco. 7/7: Albertsons Stadium is home to Bronco football and the famous Blue Turf. We love our Broncos! Our student-athletes are champions in their sports and in their classrooms. Our iconic Blue Turf signals a culture of doing things a little differently than the rest. Today’s students need more than a traditional degree. Our students go into the workforce better prepared, with expertise outside of their major by taking advantage of opportunities such as certificates in business anthropology, entrepreneurship, or cybersecurity. We are a Carnegie-classified doctoral research university and our students have opportunities to work with talented and accomplished faculty on research, even as undergraduates. Our campus is growing right alongside our city, with new, state-of-the art research labs, living and dining spaces, and a soon-to-be-completed, high-tech home for fine arts. Ready to be a Bronco? Find your place at Boise State. We can’t wait to show you our campus — and answer your questions about life at Boise State, the application process, scholarships, financial aid opportunities and more.